I'm willing to admit I LOVE food, and my body shows it. And during the holidays I eat a lot more than I should simply because it is there...and it's good. I am so blessed to be working with Qurbshot this year to help keep my cravings under control. Qurbshot is an easy way to help keep me in check. Best of all to me is it is a drinkable shot, unlike other products that are meal replacements. It's small so it is great to stick a few in your handbag too. One of the biggest selling points for me is that it is sweetened with all-natural Stevia. I have blood sugar issues and I know that Stevia is safe for me and does not cause my sugars to spike and go high. I spend lots of time at my computer and in the past I have found myself snacking without even noticing. With Qurbshot I no longer have that issue. It also gives me tons of energy, I feel I have to move. It gives me the energy boost I need to get up and walk around and not just sit around because I am tired. I don't want to say this is willpower in a bottle, but it is the next best thing! Check them out today and be ready for the holiday season and for your new years resolution! The average American Gains 7 - 15 pounds during the holiday season alone. Beat the odds and curb your hunger now! 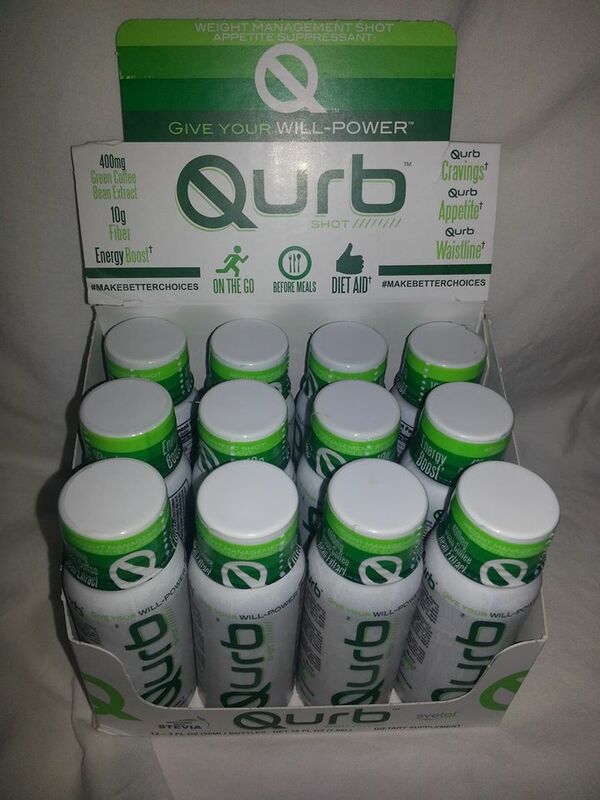 We are happy to announce that we are giving away 3 cases of Qurbshots to 3 lucky winners! 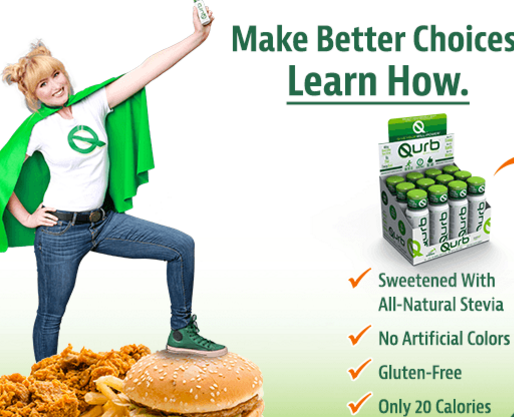 QURB SHOT, the newest way to curb your cravings and slim down this holiday. With 10 grams of fiber it’s also a healthy way to detox your system daily. Look better, feel better, and look amazing all season long! * THESE STATEMENTS HAVE NOT BEEN EVALUATED BY THE FOOD AND DRUG ADMINISTRATION. THIS PRODUCT IS NOT INTENDED TO DIAGNOSE, TREAT, CURE, OR PREVENT ANY DISEASE. Not recommended for children, nursing or pregnant women, or those sensitive to caffeine. Limit caffeine products to avoid nervousness, sleeplessness, and occasional rapid heartbeat. Discontinue use and contact your healthcare provider if you experience any adverse reaction. 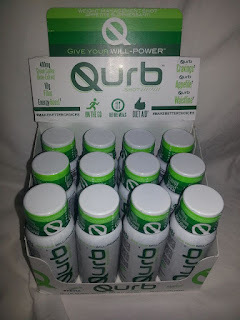 Qurb can only support weight loss if used as directed, and as part of a calorie controlled diet and exercise program. Please consult a physician before starting any diet and exercise program. Individual results may vary. 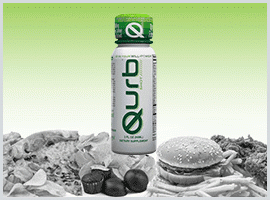 Svetol® is a registered trademark of Naturex, Inc. Qurb is not a meal replacement.